Treat yourself to our hotel’s delectable dining options. The Westin Bayshore, Vancouver is committed to keeping you energized with a host of dining options available at our well-being resort. Indulge at our three dining venues, each boasting distinct menus crafted to satisfy every palate. H2 Rotisserie & Bar features upscale comfort food and a local beverage program boasting craft beer and BC wine on tap. Experience the signature Maple Hill Farms rotisserie chicken, and other farm-to-table options at this downtown hotel restaurant. 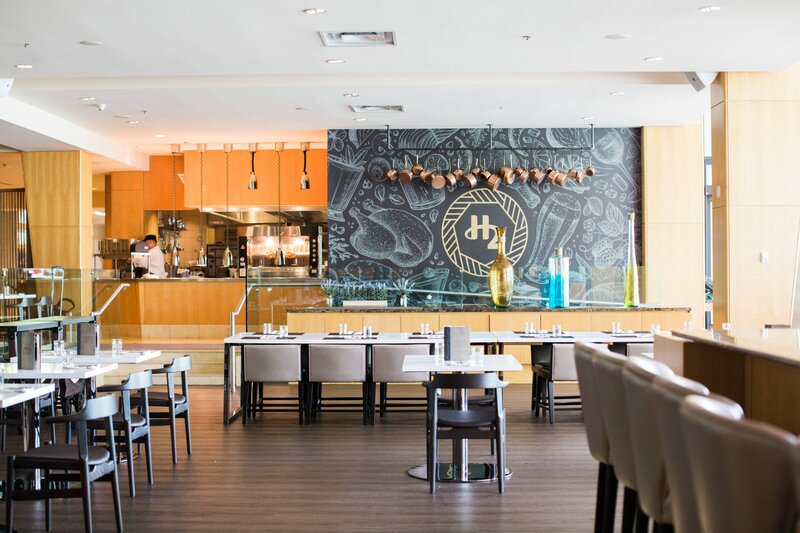 Have a taste of everything at H Tasting Lounge, your vessel to the Pacific Northwest and beyond. Share inspired experiences by the waterfront with international fare and creative cocktails. Savour a sip on the terrace, or indulge in weekend afternoon tea. 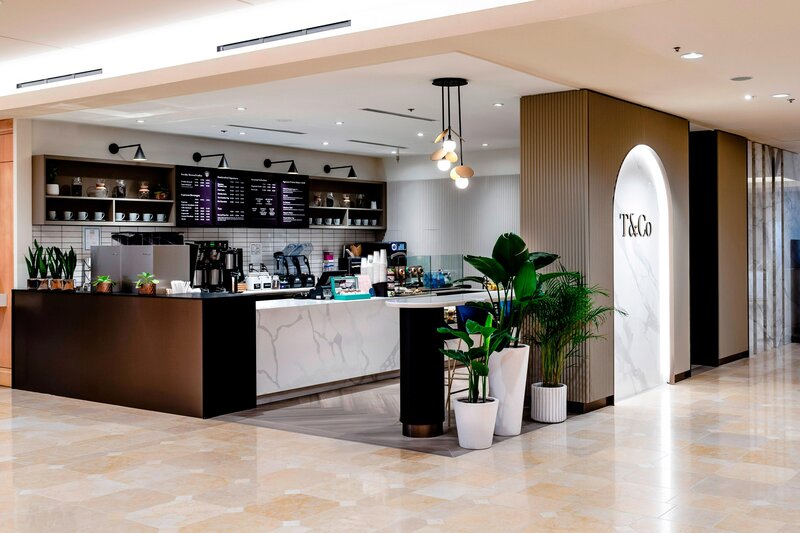 Grounded in health and well-being, T & Co features a selection of hand-crafted beverages, made-to-order smoothies and nourishing bites to keep your spirit energized. Join us on the lobby level to see what’s brewing. Open from 6:00AM daily. Hip, busy waffle specialist serving Liège- and Brussels-style treats with ice cream and other toppings. Part of a chain, this buzzing Japanese noodle restaurant&apos;s specialty is ramen in pork bone broth. 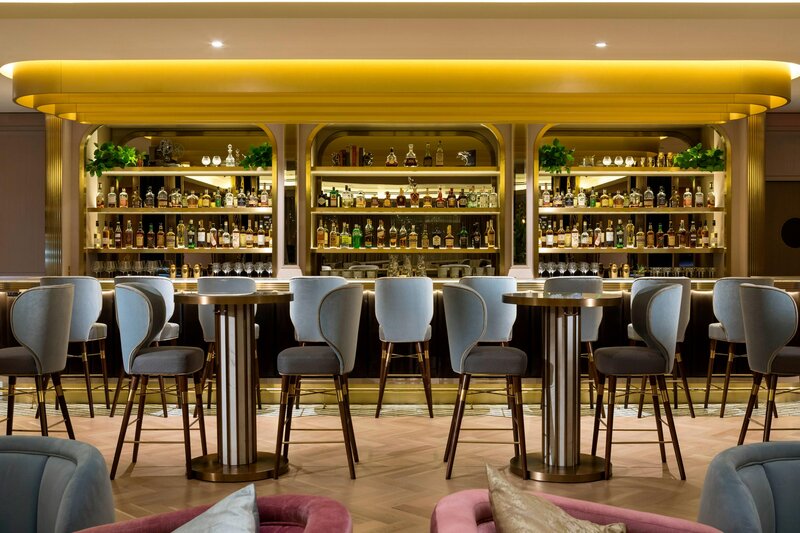 Forkhill House Irish Bistro is a casual fine dining restaurant, which features warm Irish favorites with a contemporary twist. Japanese eatery built around a garlic theme, with modern small plates, sake and a boisterous vibe. Intimate eatery serving ramen noodle soups with add-ins like braised pork belly and soft-boiled eggs.